Looking for something else to drive these days? Well, in this case, you can save a great deal of money and get a fine vehicle if you want to invest in used cars. There are many people out there who sell used cars which are in a great condition and which come at a very low price. Additionally, these vehicles are also cheaper to insure as well, in comparison with brand new automobiles. There are more attractive details to find out: you might be happy to know that searching for the perfect used vehicle is a piece of cake these days, thanks to modern technology. 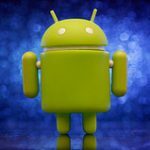 All that you have to do is to fire up your Android phone and give the following Android apps a try! 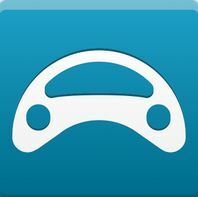 This application is your best friend when it comes to looking on the market for used cars. 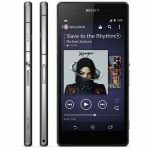 It is currently one of the highest-ranked apps in Google Play and it has already received a lot of positive reviews. 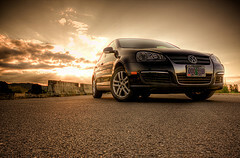 It allows you to search for used cars in a plethora of countries such as Italy, Spain, Denmark, Austria, Poland and so on. Additionally, all the information you can find here is grabbed from a multitude of renowned used automobile websites, so this app is trustworthy as well. Another advantage of AutoUncle: Search Used Cars is the fact that it has a super-simple and easy-to-use interface too. Even if you don’t have a lot of experience with smartphones and Android applications, you can quickly find your way through this app and find the perfect used car. In order to make the best decision possible, this app allows you to sort the used cars according to their price, years, mileage and so on. Another excellent app with many stars on Google Play, AutoScout24 – Used Car Finder allows you to search for your preferred car in a matter of seconds. Your local searches are done depending on your color preferences, car brand, car model, etc, and you even have the possibility to contact the seller directly within the app! 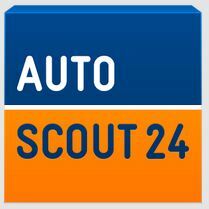 If you want more features then you might be happy to know that AutoScout24 – Used Car Finder can also search for motorbikes too, not only used cars and it collects data about used cars from the entire Europe. Another great advantage is that you can easily observe and analyze the pictures of used cars and you can even zoom in on images, for additional details. Basically, if you will ever buy a used car, chances are that it will be found quickly and easily with AutoScout24 – used car finder. If you are from Northern Ireland then this application can really save you a lot of time and stress. 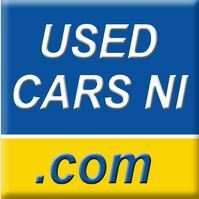 It is able to search for used cars for you in the Northern Ireland area and if you are looking for a different type of vehicle then it can also display motorbikes, caravans, vans, even boats! Moreover, it has a simple and intuitive interface and it can show you detailed pictures of the used cars available for sale. On the other hand, if you are looking for used Volkswagen cars strictly then Volkswagen (VW) Used Cars is the most suitable application in this case. It can show you a lot of information about different types of used cars by simply entering a couple of keywords. You can easily observe photos, you can contact the seller by phone or email and you can also save your searches, in order to use them again at some point in the future. 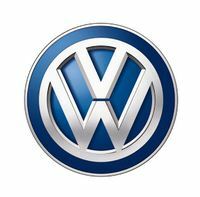 With 4 stars out of 5 in Google Play, Volkswagen (VW) used cars definitely deserves your attention! 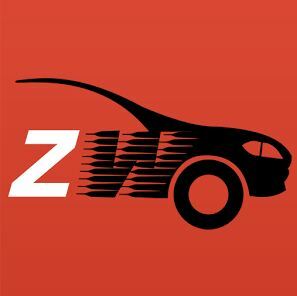 Finally, the last app in our list is ZigWheels – New & Used Cars. This application provides you complex used cars searching functions and in addition, you also have the possibility to book a test drive, compare various types of used cars and so on, in order to make the best decision possible when buying used vehicles. Thousands of people have already tried this app and they wrote a lot of positive comments on Google Play, so give it a try! The author of this post is Nancy Baker, is a freelance blogger who is currently writing for Cash 4 Used Cars, leading car dealers who buy used cars. As an avid car enthusiast, she likes to go on long drives during the weekend. You can also follow her on Twitter @Nancy Baker.